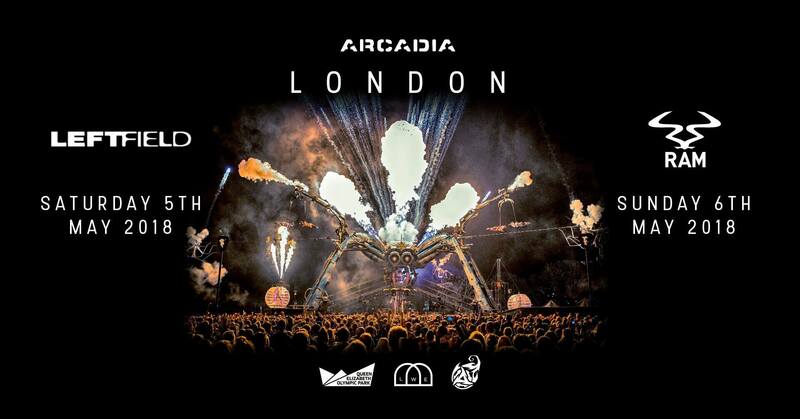 Arcadia touches down in London ahead of their May Day Bank Holiday weekender, as details of an Aboriginal collaboration were announced alongside a Hospitality takeover of the infamous Spider and the full lineup reveal for the Bug Stage. Commencing the two-week countdown, the festival collective tested signature elements from their award-winning Metamorphosis show unleashing one of the otherworldly creatures above the London skyline beside the ArcelorMittal Orbit, while the Lords of Lightning burst into a titanic electrical battle that harnessed 4 million volts into a spellbinding display of white-hot power. 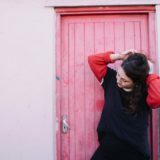 Revealing their collaboration with an Aboriginal tribe – the Wadjuk Noongar would be performed in London. 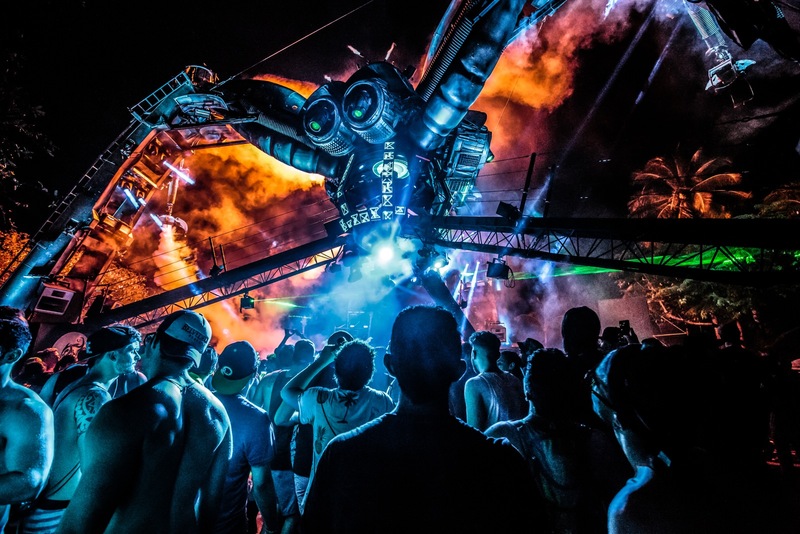 The Yallor Keeninyara sees one of the world’s most ancient ceremonies fused with Arcadia’ molten steel, flaming explosions and all-enveloping bass. 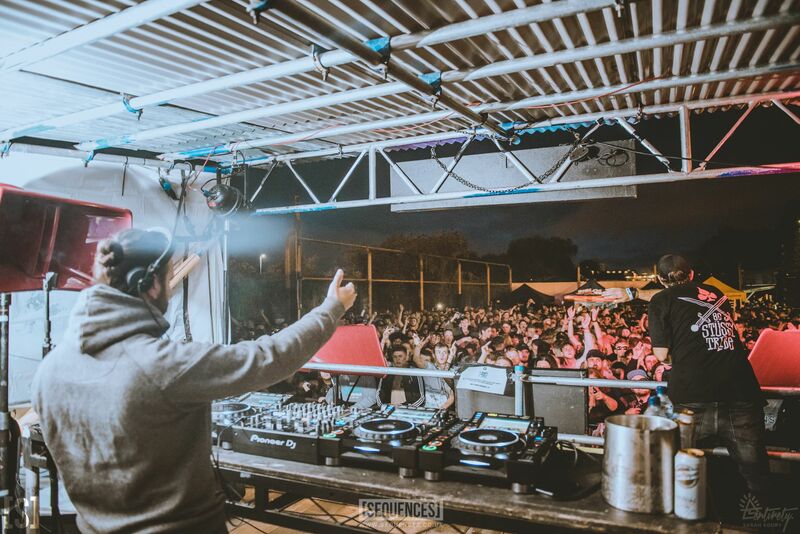 Liquid drum and bass front-runners Hospitality are set to board the Spider in a surprise reveal, with originator Danny Byrd taking the controls alongside a special b2b with Whiney and Unglued. Arcadia’s Bug stage announced a Saturday of house & feelgood dancefloor classics from artists including Tristan Ingram, Paul Johnson and the Too Damn Glam DJs while Sunday promises sub-bass madness with Stanton Warriors, Trojan Soundsystem, Chimpo, The Blast, Kruel Intentions and Rough Tempo Soundsystem. 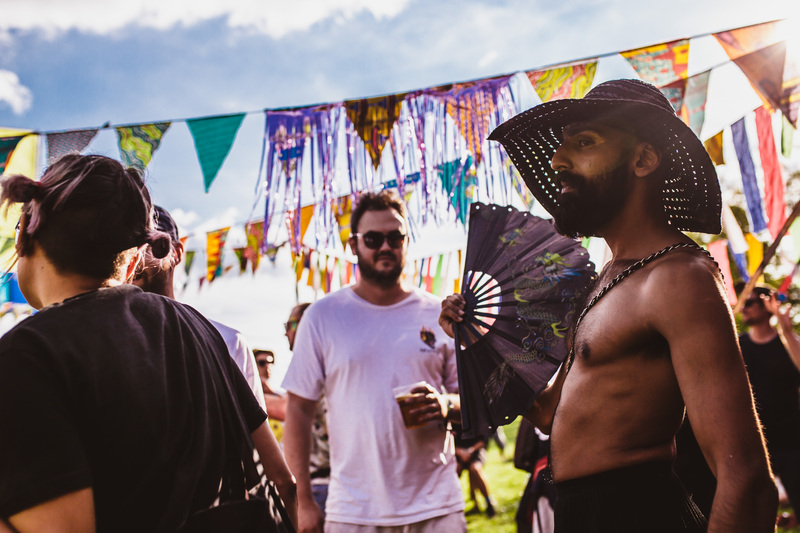 The two-day event will see Queen Elizabeth Olympic Park transformed into a monumental landscape of otherworldly creatures, immersive theatre, high octane circus and chest crushing basslines. 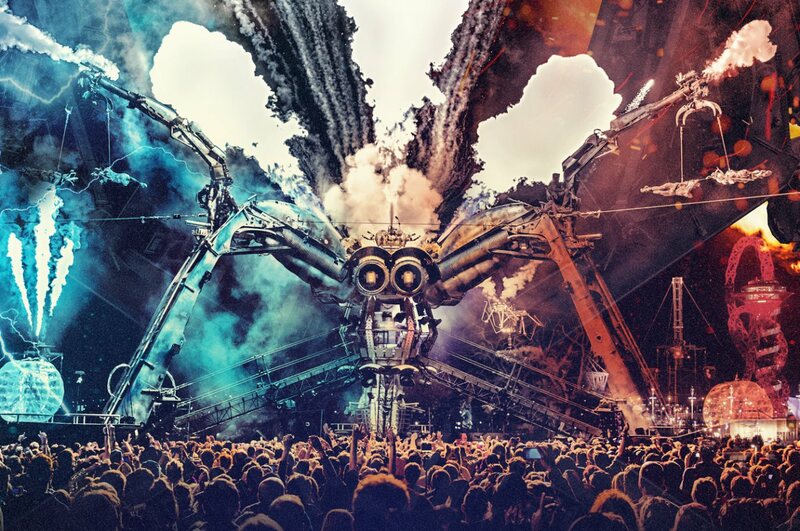 Celebrating their 10th anniversary with an innovative, interactive experience unlike no other, Arcadia’s bank holiday spectacular is going to be one for the books, check out the full line- up and grab your tickets here.